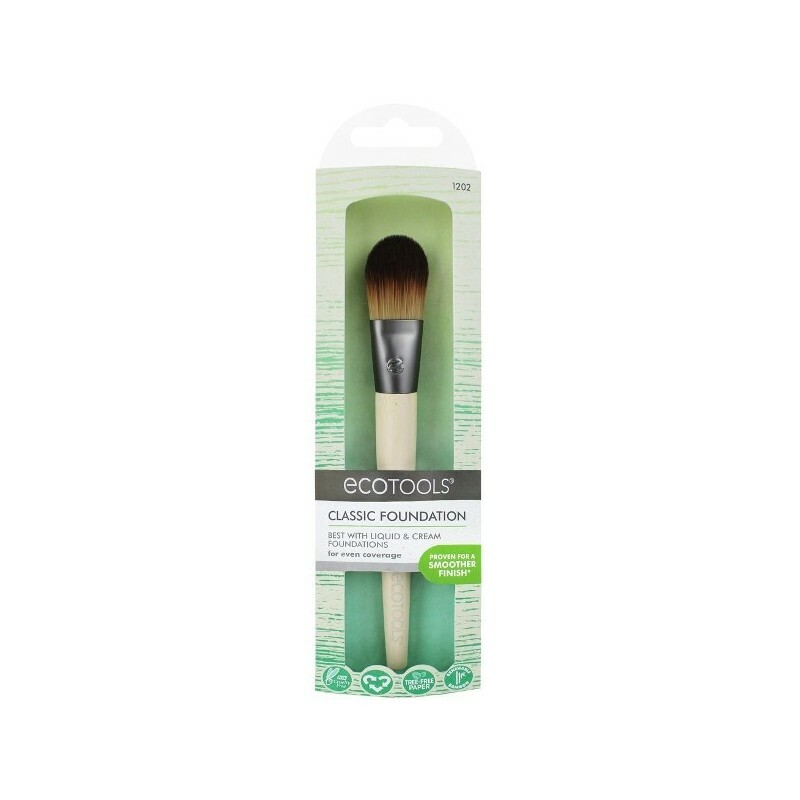 Eco Tools foundation brush helps you achieve a flawless finish with cream or liquid foundation. 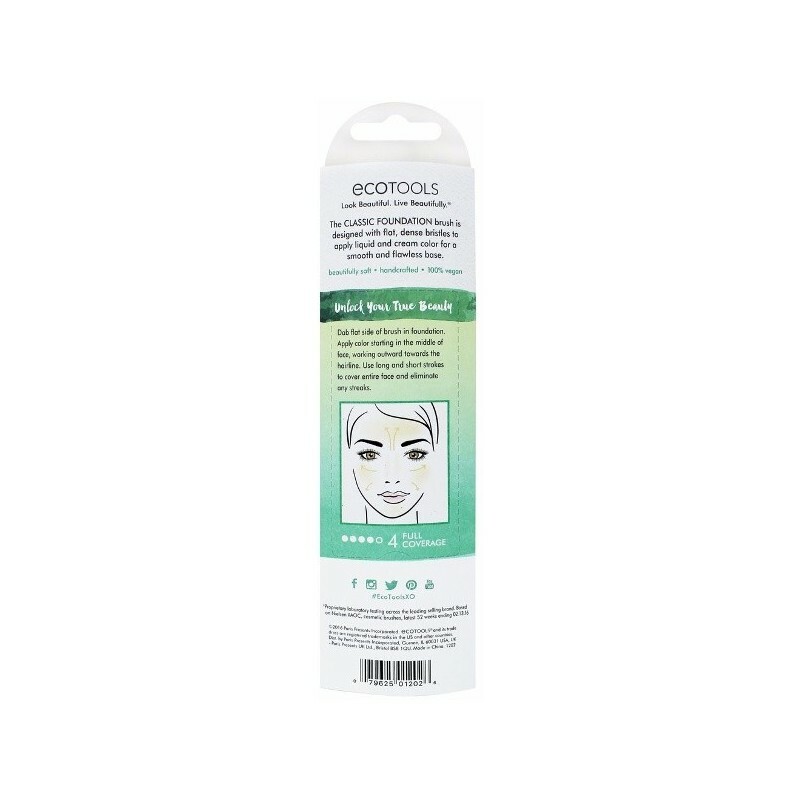 Choose a foundation that is the same shade as your skin tone. 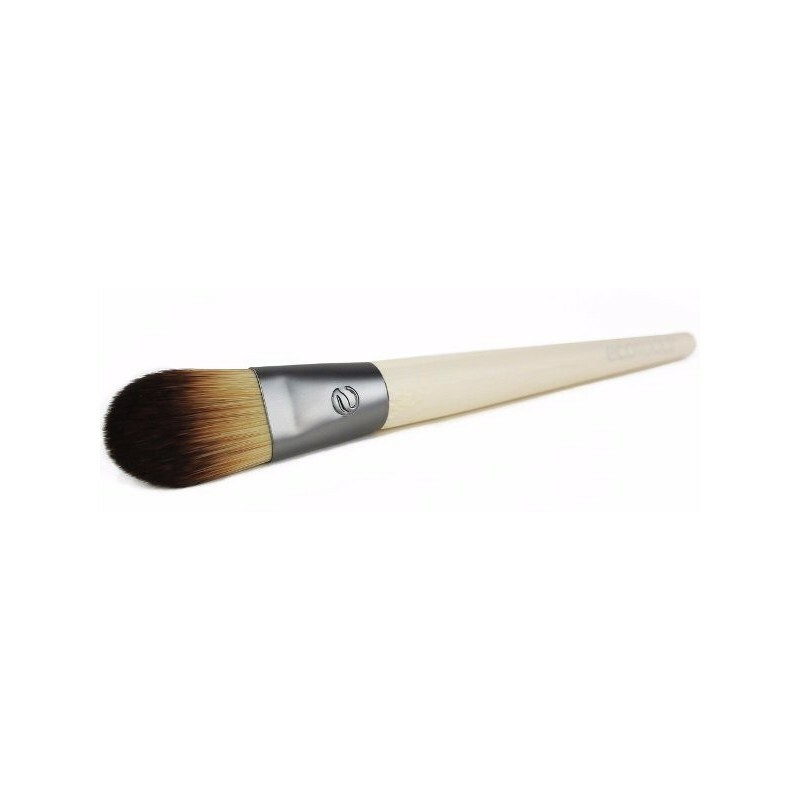 Use the brush tip to apply foundation. 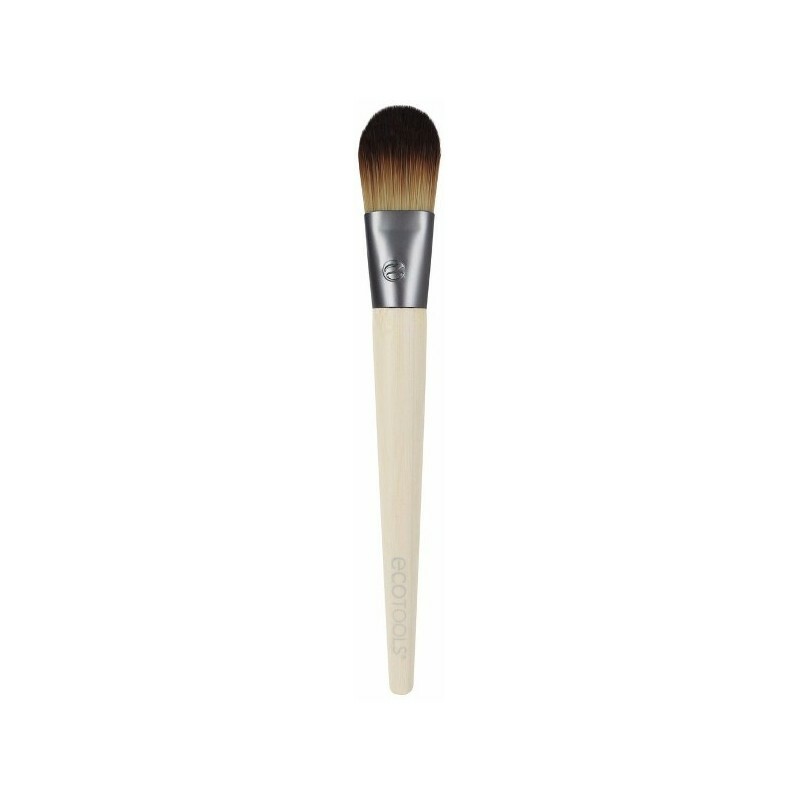 Use the flat, fanned portion of the brush to blend upward and outward. 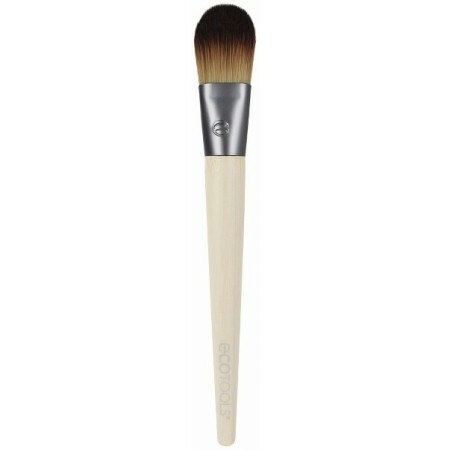 Lovely brush that easily allows a nice, event foundation or BB/CC cream coverage.